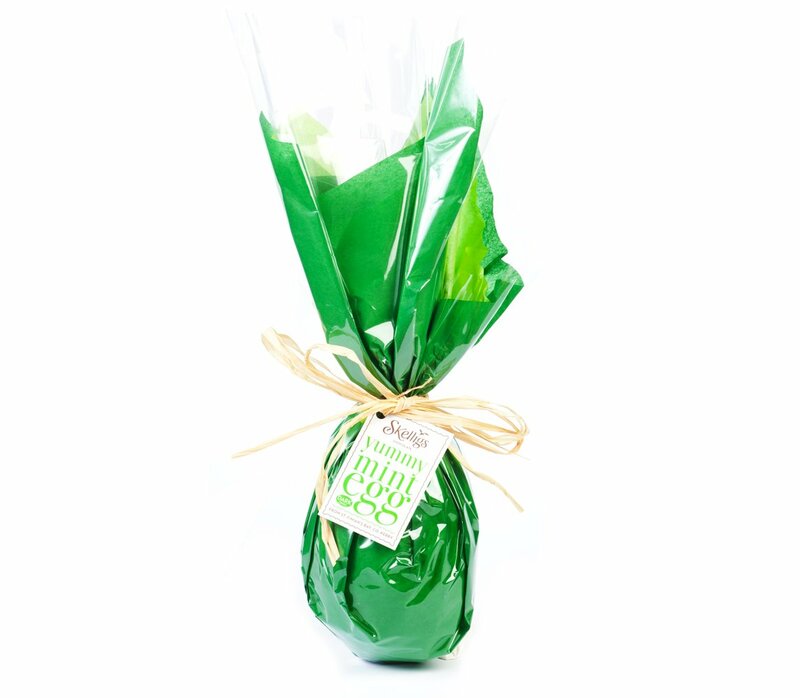 One of our annual favourites, this delicious Mint Solid Easter Egg is 400g in weight. Containing a delicious blend of premium mint oil mixed with our signature truffle centre and covered in our delicious creamy dark chocolate, these yummy Solid Eggs are the perfect treat this Easter. 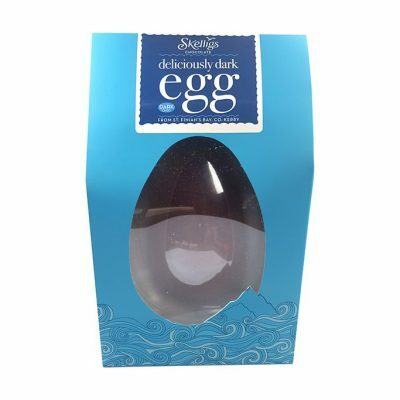 Dark chocolate 25%, [cocoa mass 44%, Sugar 44%, cocoa butter 12%, emulsifier: soya lecithin, natural vanilla flavouring], Dark chocolate compound 65.5% [Vegetable fat (coconut, palm kernel) 48%, Sugar 30%, fat reduced cocoa powder 11%, whey powder 10%, emulsifier: soya lecithin, natural vanilla flavouring], Mint crisp 5%, sunflower oil 4%, mint oil 0.5%. Min. 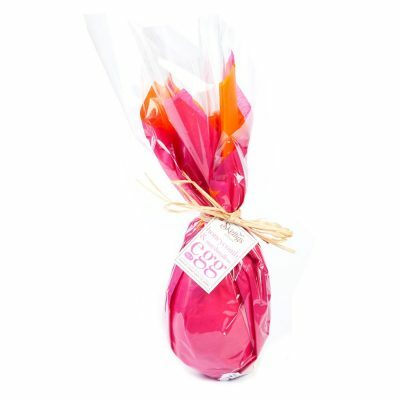 cocoa solids: 54%.